Welcome to Renegade Plays! My blog for all things gaming related. Nintendo, Microsoft, Sony, Mobile, PC, Board Games, there is no discrimination here. Let me start by introducing myself. 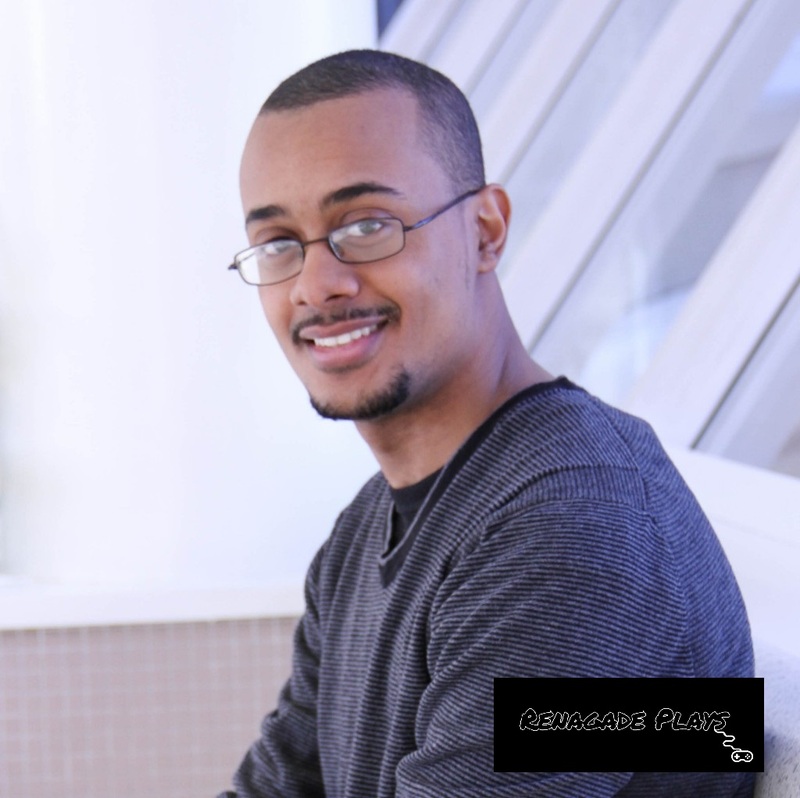 My name is Chris Aiken, a Hostos Community College and City College of New York Alumni, an avid video game enthusiast, and copywriter. I was born and raised in Spanish Harlem. Over the years, my passions have led me to work in different fields and learn more about the areas I am interested in – video games and writing. This has made me diligent in my work and dedicated to working with a talented group of individuals. I graduated from Hostos Community College with an A.A.S in Game Design and the City College of New York with a Bachelor’s degree in Advertising and PR. I also lead Colmena Design, a game design company making games for a difference. I want to continue pursuing the work that I love and firmly believe that continued learning and dedication pushes you further ahead in this world. I have a voice, I want to tell people what I think and what they need to know about the gaming industry. So if you’re interested, welcome to Renegade Plays! Black Nerd Problems: Currently writing comic book reviews and editorials. Balloon Sinuplasty: Wrote blog posts from Apr 2016 – Aug 2017. ENT NYC: Wrote blog posts from Jan 2016 – Aug 2017. The W Training Facility: Wrote blog posts from Aug 2016 – Aug 2017. NYPPCO: Wrote blog posts from Jan 2017 – Aug 2017. The Pet Shop: Wrote blog posts from Jan 2016 – Aug 2017. Ivy League Day Camp: Wrote blog posts from Nov 2016 – Aug 2017. First Focus: Wrote blog posts from Aug 2016 – Aug 2017.